At Muccioli Dental, we understand that emergencies do not happen at convenient times. 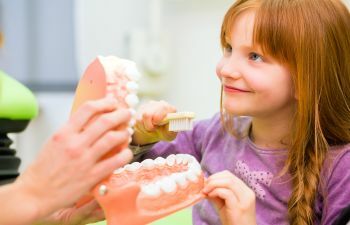 It seems like children come down with a fever late on Friday afternoons, broken bones happen on the weekends, and dental emergencies happen when the dentist’s office is closed. 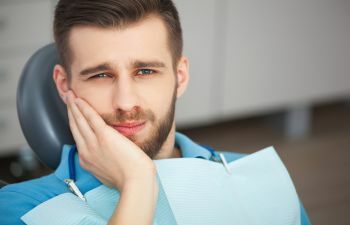 Muccioli Dental is equipped and staffed to handle dental emergencies, and we make every effort to get you into our office for quick treatment. 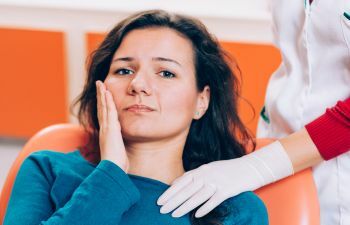 Dental emergencies are often some of the most painful emergencies, and we don’t want you to suffer needlessly. Both Dr. Lydia Muccioli and Dr. Randy Muccioli are compassionate dentists who treat patients with dental emergencies in a relaxing and comprehensive care environment. 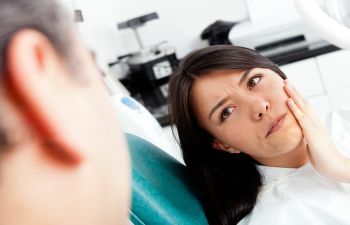 When you or a family member has a dental emergency, it is important that you visit the dentist as soon as possible. 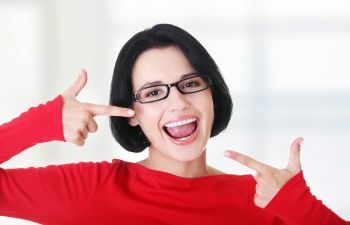 In the meantime, there are a few things that you can do to help save your tooth and to relieve pain. Keep a lost permanent tooth moist. Placing the tooth in milk is a good idea, and take the tooth with you to the dentist. Cold compresses can help relieve pain from a cracked tooth. Rinse the mouth thoroughly with warm water, and then keep the compress on the face to reduce swelling and help manage pain. Cuts in the mouth should be rinsed with water to clean the area, and a cold compress can help to relieve pain. Muccioli Dental reserves time in our daily schedules for emergency patients. We can help relieve your pain, and we offer a full range of advanced restorative dental services should your dental emergency require them. Call our office as soon as a dental emergency occurs for fast treatment and pain relief.